It's a great time to be an American - at least, it's a great time if you're in charge of a huge telecommunications corporation and you've been sweating some of your anti-net neutrality practices. With the election of Donald Trump and a new chairman appointed at the Federal Communications Commission, the FCC's position on zero-rating policies like T-Mobile's Binge On data services, AT&T's free access to DirecTV Now, and Verizon's free NFL game streaming, has shifted. The Commission is no longer investigating these policies for any reason, according to briefs issued by newly-appointed chairman Ajit Pai. Pai has shut down all inquiries into similar policies. Today, the Wireless Telecommunications Bureau is closing its investigation into wireless carriers' free-data offerings. 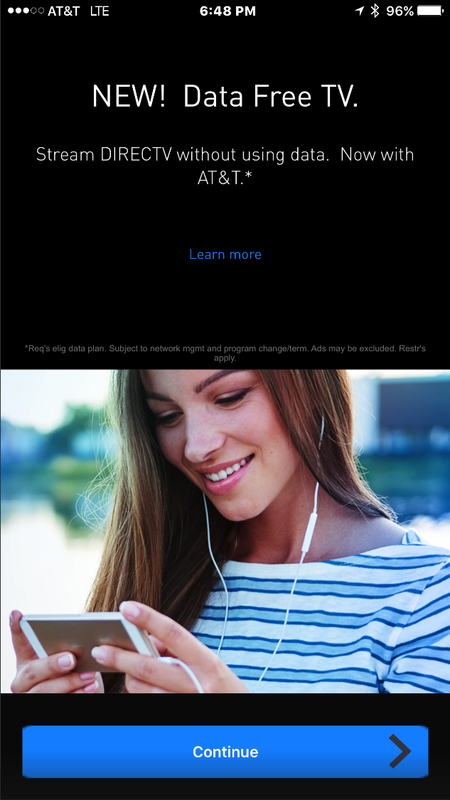 These free-data plans have proven to be popular among consumers, particularly low-income Americans, and have enhanced competition in the wireless marketplace. Going forward, the Federal Communications Commission will not focus on denying Americans free data. Instead, we will concentrate on expanding broadband deployment and encouraging innovative service offerings. Pai, a political conservative and self-described opponent of net neutrality, has been blasted as a poor choice to lead the nation's agency dedicated to checking the power and behavior of communications corporations. Public interest and consumer watchdog groups took issue with his vow to "take a weed whacker" to the FCC's pro-neutrality position, put in place by former chairman Tom Wheeler under President Obama. Without a centralized effort to enact network neutrality policies, opponents fear that ever-growing telecom companies will be able to selectively favor certain services and deny open access to others, creating built-in barriers to competition and growth for newer and smaller companies. Pai is a former Verizon corporate lawyer (just as Wheeler was a former telecom lobbyist), and has apparently inherited his old employer's less-than-cheerful attitude towards the principles of open data access. Pai's previous votes as a lower-ranking FCC commissioner have been broadly in line with the conservative pro-corporation, anti-regulation stance. He previously opposed easing restrictions on the creation of high-speed municipal broadband networks and opposed new regulations for broadband privacy restrictions. President Trump's choice of leaders for the FCC is in line with his various other appointments for federal agencies, often seen as either highly selective or intentionally obstructionist. To be fair, zero-rating and its relationship with net neutrality principles is hardly a one-sided issue: Pai's statement that many customers appreciate access to services without incurring data charges is correct. Many consumers don't know or particularly care about the implications of favoring one service over another, even when the service in question is owned by the same company as the wireless provider, as is the case with AT&T and DirecTV. 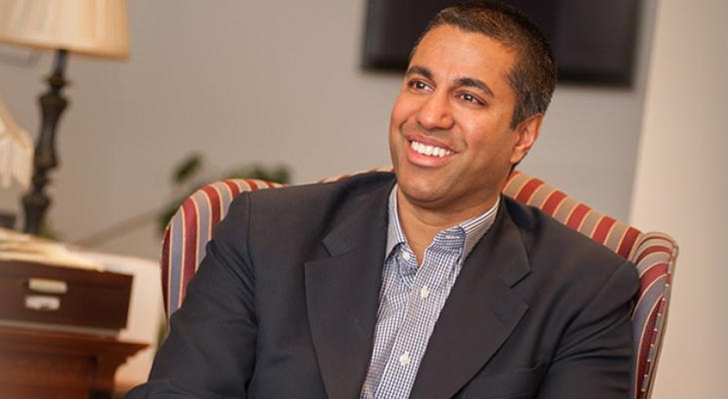 Some of the biggest fans of Pai are the telecom industry themselves: representatives from AT&T, Comcast, Verizon, the CTIA, and the American Cable Association congratulated Pai on his appointment. At the moment Chairman Pai serves with only two other commissioners on the five-seat commission, as two seats are vacant. Michael O'Reilly, a fellow Republican, expressed support for Pai's directive. "While this is just a first step, these companies, and others, can now safely invest in and introduce highly popular products and services without fear of Commission intervention based on newly invented legal theories." Mignon Clyburn, the only Democrat currently serving on the Commission, gave a much longer statement of dissent for this and other directives. She complained that her office was not given the standard two days to review dozens of policy changes and directives, criticizing Pai for quickly issuing said changes when he had objected to similar moves by Wheeler in the past. The new FCC stance is a blow to the concept of free competition for Internet services, but don't toll the bell for net neutrality just yet. The FCC's decisions and rulings only apply for American companies, and only within US borders. The next president may very well appoint a chairman with different political and procedural priorities.